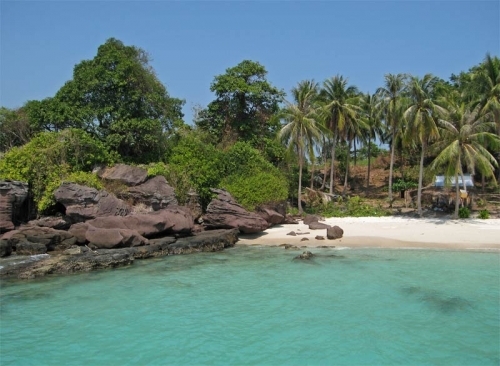 Phu Quoc is about the same size as Singapore , 600 sq.kms and is the largest of all Vietnamese islands. It is the only place in Vietnam you can enjoy the sun setting over the ocean. There are 99 mountains and hills covered in green primitive forests with majestic waterfalls and bubbling streams. The fresh sea breezes and stunning sandy beaches touching crystal clear blue waters make this a true paradise. 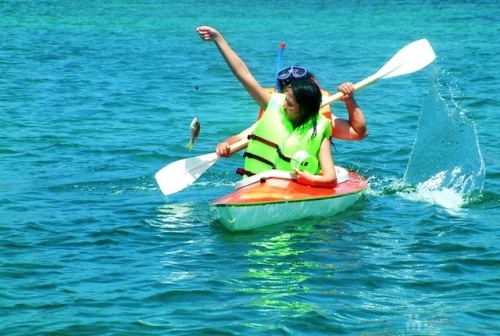 Swim at Dai Beach + do some kayaking. Visit black peppers plantation at Khu Tuong. 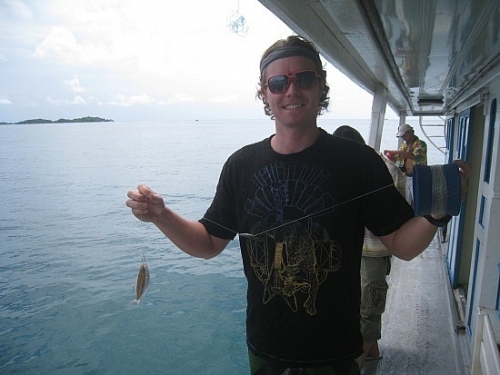 Visit Phu Quoc National Park. Pick up and transfer to Tan San Nhat airport for boarding to Phu Quoc on flight VN 479 (10.15am - 11.15am). Pick up and transfer to your resort. we will start Tour from Saigon to Phu Quoc. Enjoy your private beach in the afternoon. Overnight in resort. 7.30 am - 8.00 am: Free to have breakfast at the resort’s restaurant. Air con tourist bus in tour. 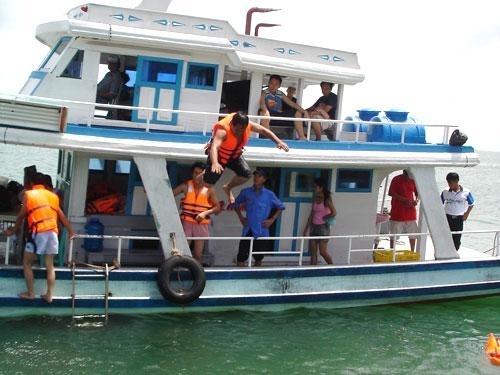 Boat trips in Phu Quoc. Meal: 03 lunches , 02 dinners and 03 breakfasts. Air ticket: Saigon - Phu Quoc - Saigon. Print your voucher; locate the voucher in your travel confirmation e-mail or in "show ticket" link on the site and show the voucher to guide. Please bring your passport for check-in hotel/resort in Phu Quoc. If the air ticket is available after checking, please choose "air ticket" part when you book this tour. Please provide name of hotel and hotel address in Phu Quoc, Vietnam where we can be free pick-up. We will free pick-up and drop off at hotel in Phu Quoc.